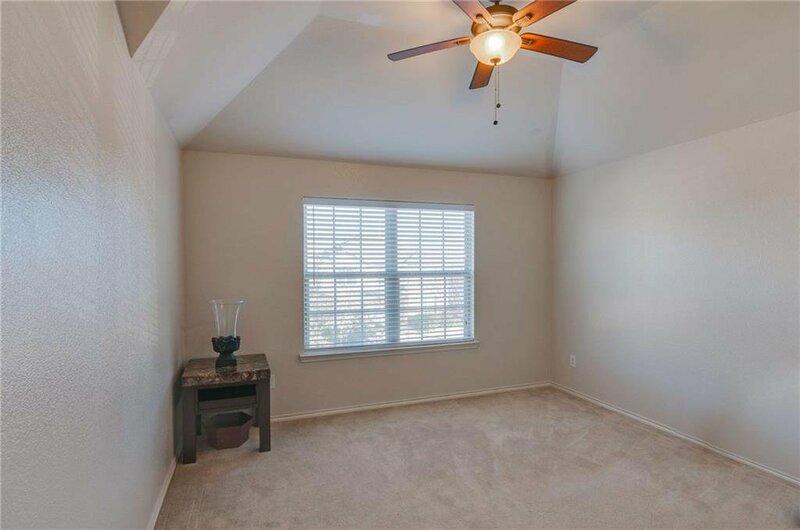 Perfect for the growing family in a neighborhood complete with parks, walking trails, playgrounds and community pool all in Keller ISD. 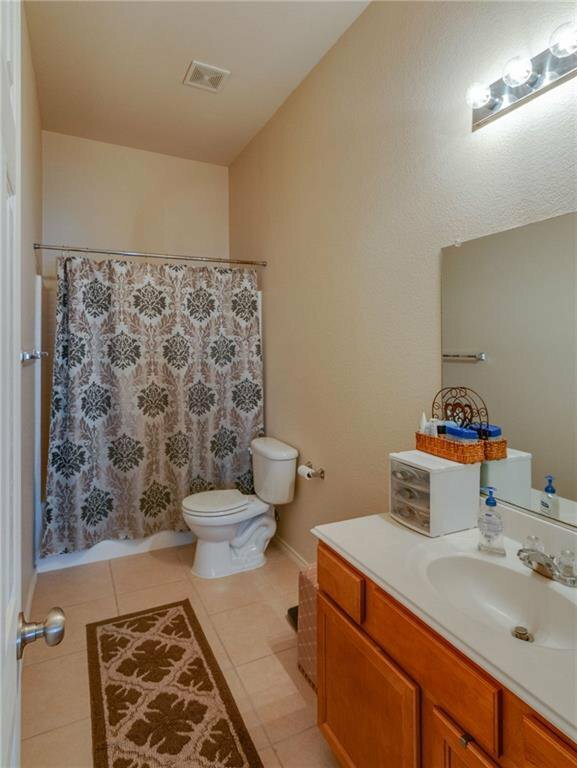 Come Make this 4 Bedroom 2.5 bathroom with bonus office yours today. 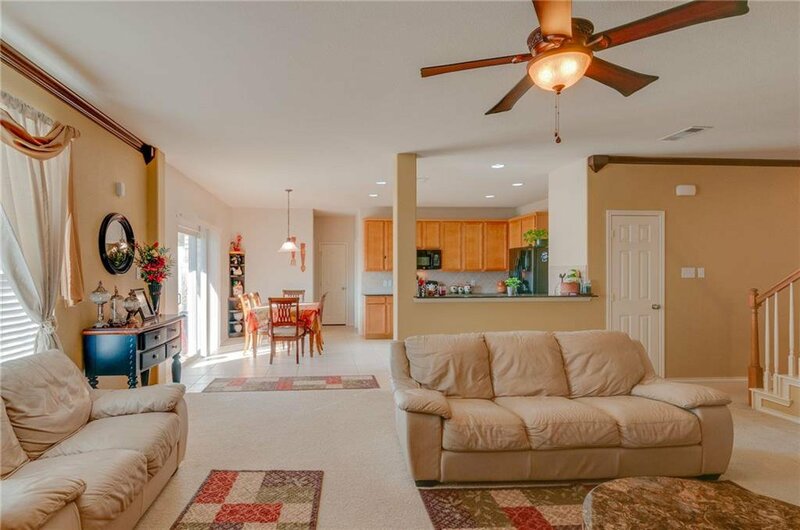 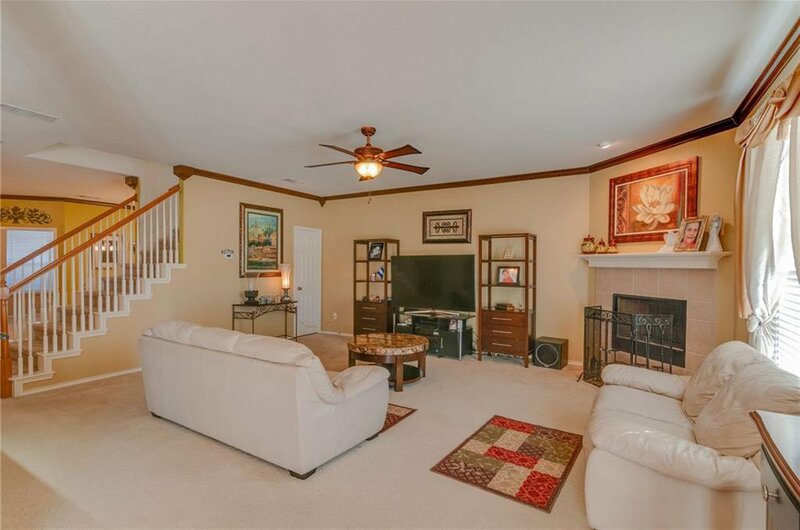 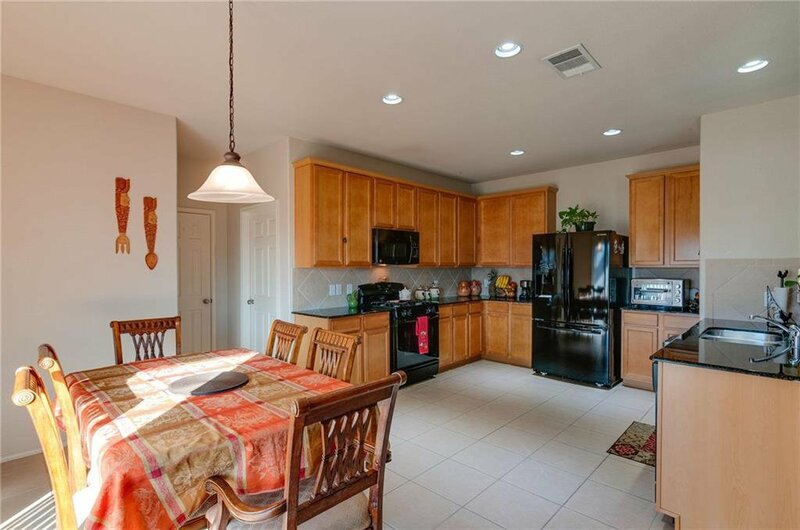 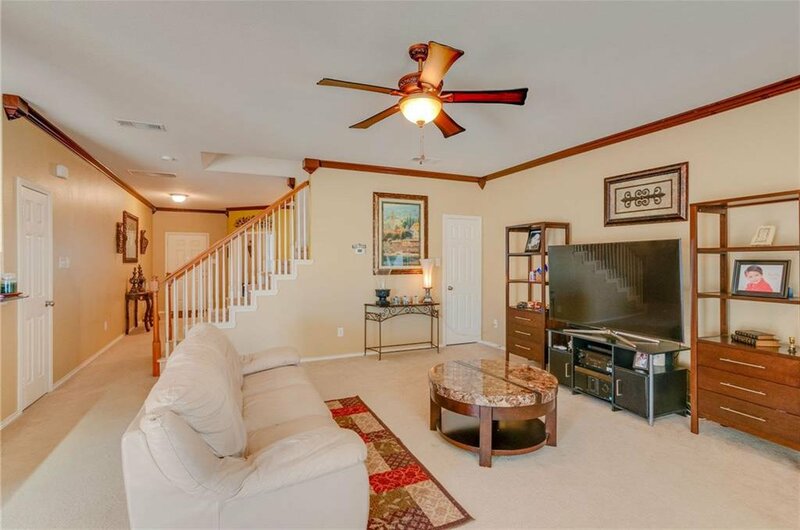 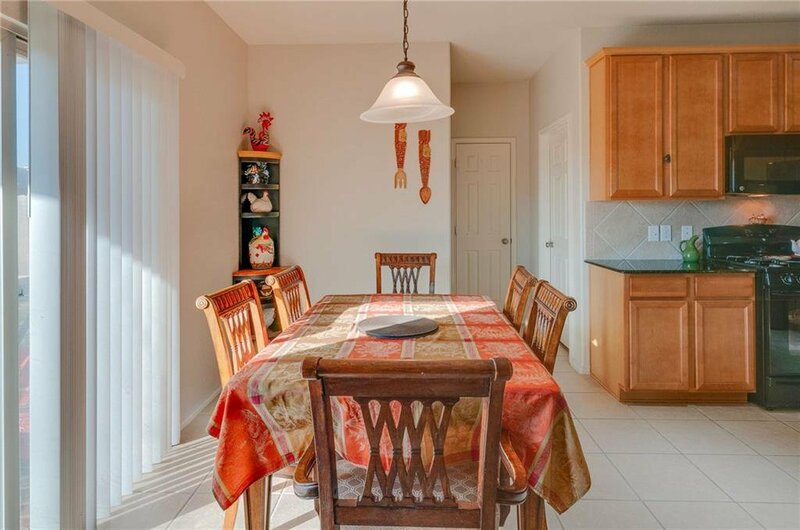 This home has an open floor plan downstairs, covered patio perfect for entertaining and room for the kids to play. 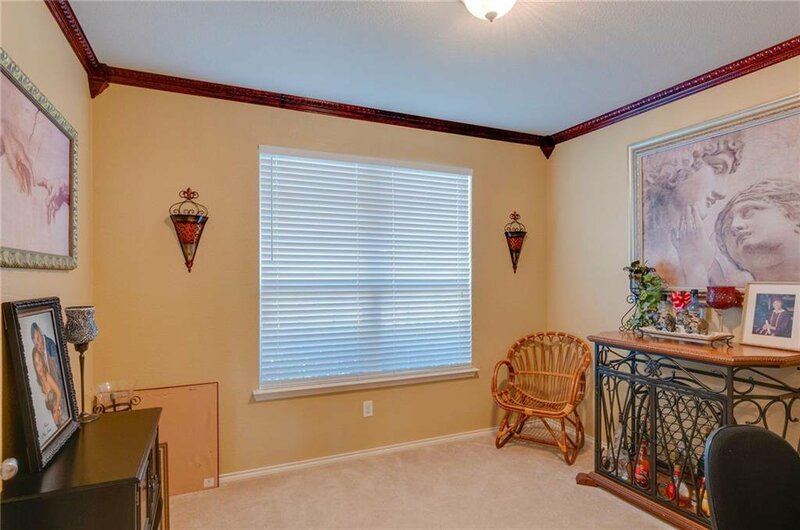 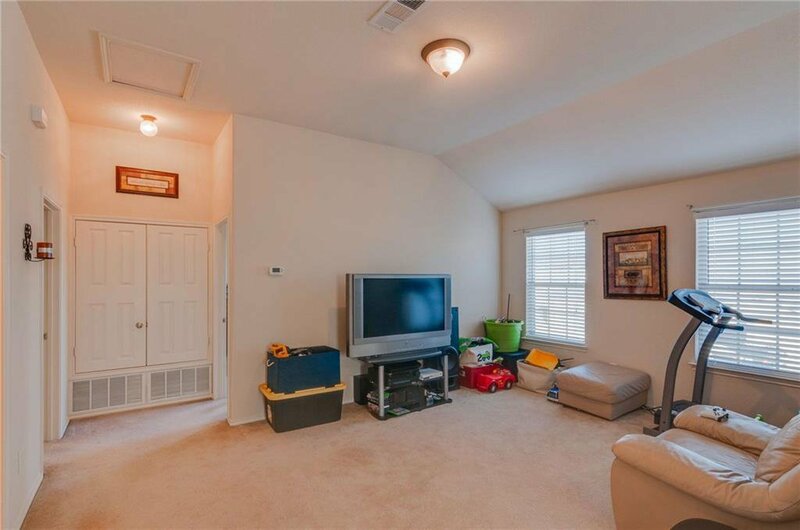 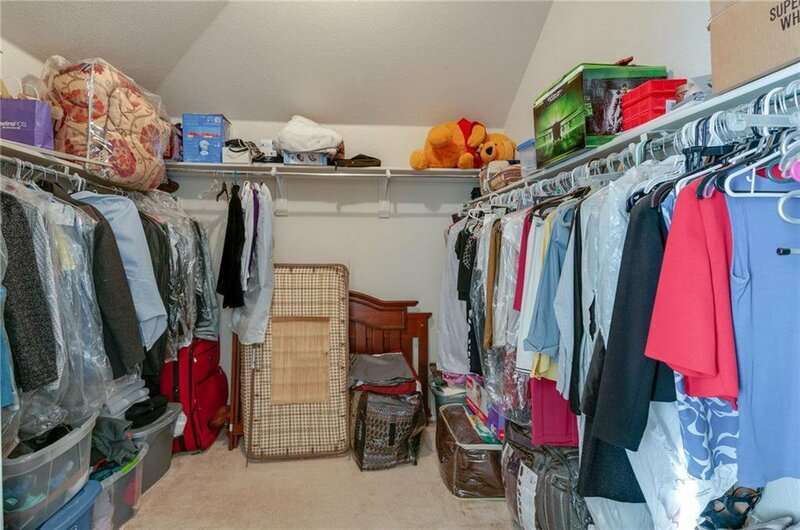 There is a 2nd living area upstairs just waiting to be your kid's play room. 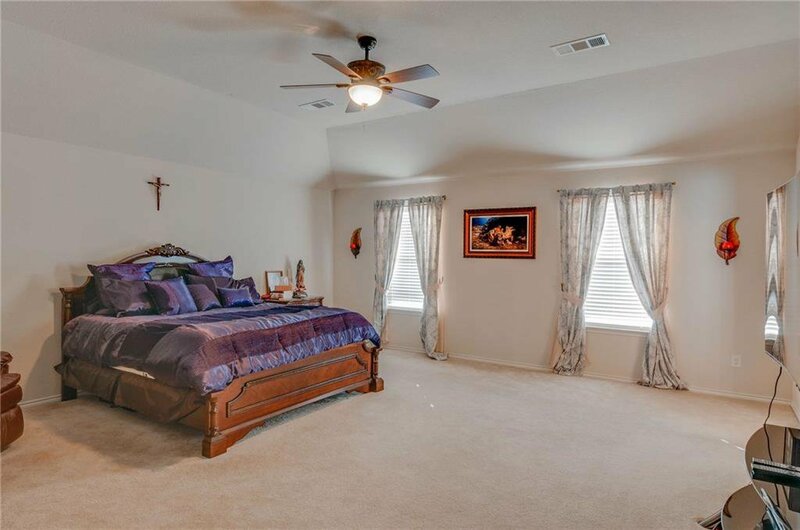 Home boasts crown molding through out the downstairs, granite counter tops in kitchen, tons of cabinet space and a large laundry room with room for extra storage or deep freeze. 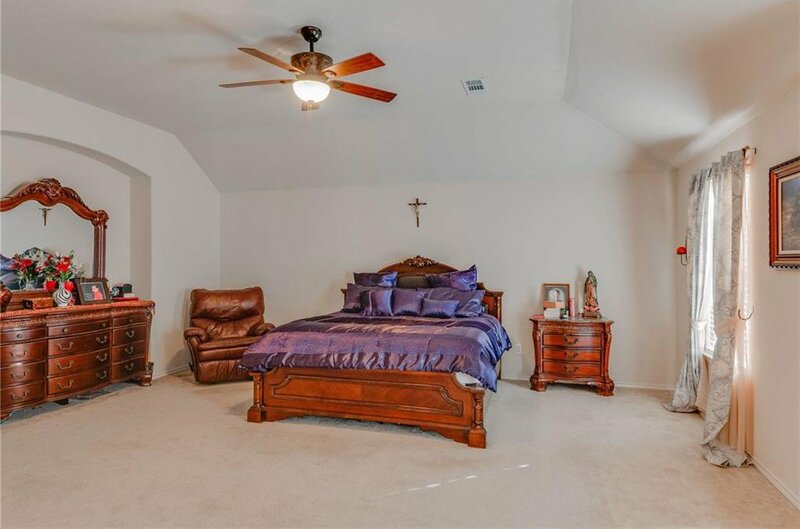 Master bedroom is HUGE, plenty of space for sitting area, large walk in closet off master bathroom with separate shower and soaking tub.